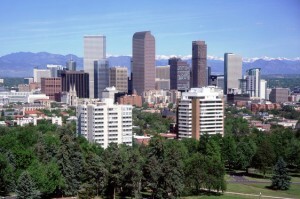 Struggling to find a home in Colorado? It’s no wonder, with low real estate inventory and rents skyrocketing! Not only that, but there are so many factors to consider when buying a home. Fortunately, if you have school aged children, just settling on a school district doesn’t have to be one of them. From Boulder to Douglas county and all the counties in between, Colorado has some of the best rated schools in the country. Here’s a list of the top performing schools and the average price of homes nearby to help narrow your search.